EverNote Portable is an all-in-one notes organizer that enables you to keep track of notes, To-Do items, memos, sketches, website snippets, idean and other things and automatically synchronize them between multiple computers and mobile devices (iPhone, Android etc.). You can choose to sort your notes into categories, password protect them, export them to XML and more. 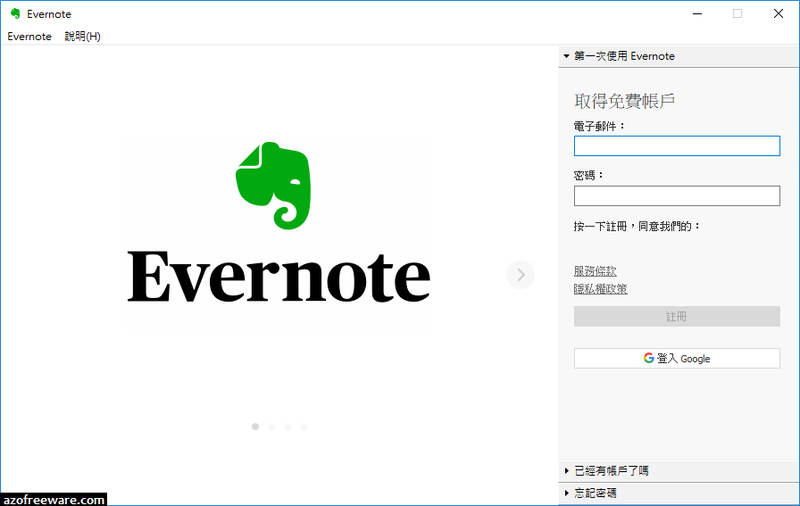 EverNote supports several notes templates which allow you to add To-Do lists, Excel-like spread sheets for expenses (that automatically calculate a total), phone notes, contact information and shopping lists as well as handwritten notes. The program supports HTML content, rich text and various image formats. 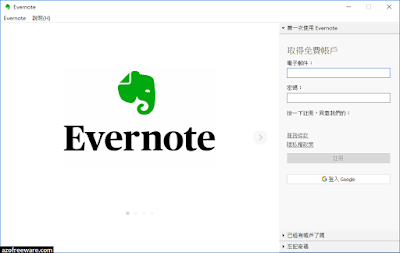 Evernote can be installed on your computer, iPod or Android device and automatically synchronized.